The survivor of the shark attack in the Isla del Coco on Thursday, the 26-year-old diving guide identified by his last name Jimenez, said it was a female tiger shark that attacked and killed the American tourist identified by her last name Bhandari. According to Jimenez, who suffered a serious wound to one of his legs, the attack occurred during 49-year-old tourist’s ascent to a dive stop. The shark caused deep lacerations to both of her legs. Upon noticing a first approach, Jimenez said he tried to scare off the animal; however, “upon reaching the surface, the attack on the tourist was already serious,” the Ministerio de Ambiente y Energía (Minae) – ministry of Environment and Energy – said in the communication confirming the death of the tourist. 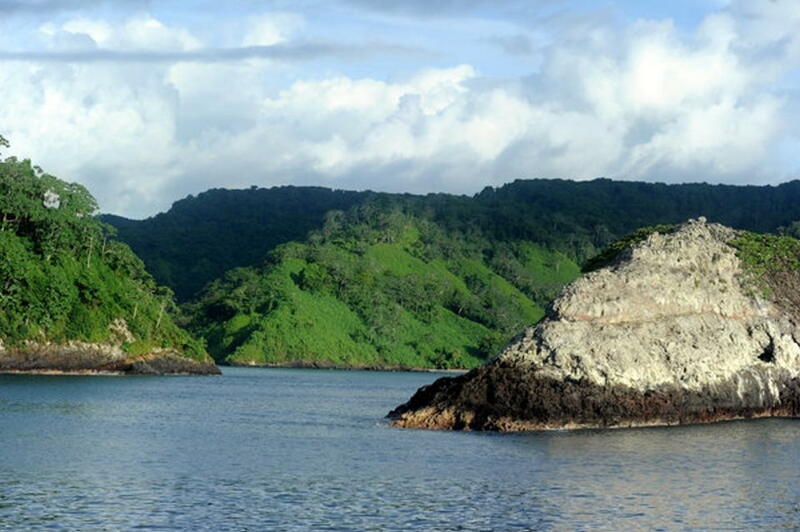 The Minae communication said two park rangers of the Sistema Nacional de Áreas de Conservación (SINAC) offered first aid, in addition to several doctors who were part of the diving tourism group of 18 people on the island trip by Undersea Hunter Group, which regularly organizes tours to the national park, which is a Natural World Heritage Site. Alan Steenstrup, the company’s sales manager, said they are “in shock” for what happened and said they are now focusing on working with the victim’s family and the authorities. The United States consulate is also coordinating communication and assistance to the family of the deceased. Steenstrup stated that, at the request of the embassy, they are not referring to the case unless the family authorizes it. The boat carrying Bhandari’s body arrives tonight, Friday, at the Puerto Caldera after traveling the 532 kilometers from the island, then will be transferred to the Forensic Medicine Laboratory in Heredia and before being repatriated. The shark attacked occurred in this sector, called Manuelita, which is used for diving due to its calm waters. Photo Alonso Tenorio. This is the first incident of this type to occur at the National Park, officials of the Área de Conservación Marina (Marine Conservation Area) said. 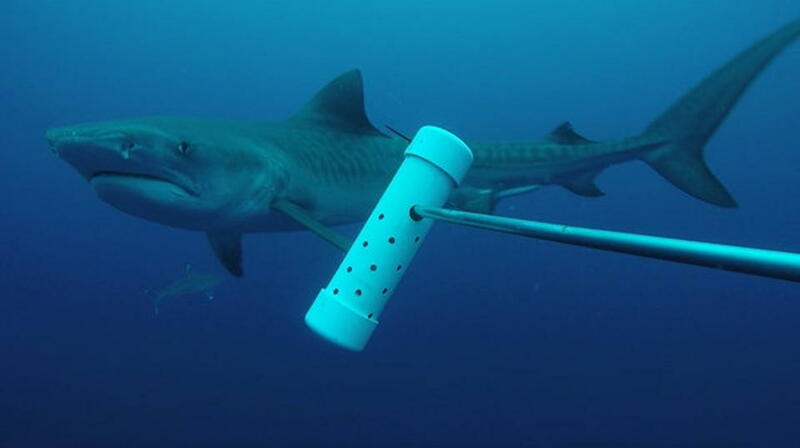 In 2012, researchers who visited the island marked five tiger sharks at the dive sites, among them three females and two males, the females being the longest, about four meters. These sharks are more active in the afternoon hours and in the early morning hours. During the 2012 marking process, there was no cause for concern, until what happened yesterday, says the Minae’s written statement. The Isla del Coco National Park is well known for diving, where about 14 species of sharks can be observed, among them the Whale shark, Rhincodon typus and Scalloped Hammerhead.